The instructions for mindfulness meditation is simple, yet the deep calming state of meditation is often elusive. 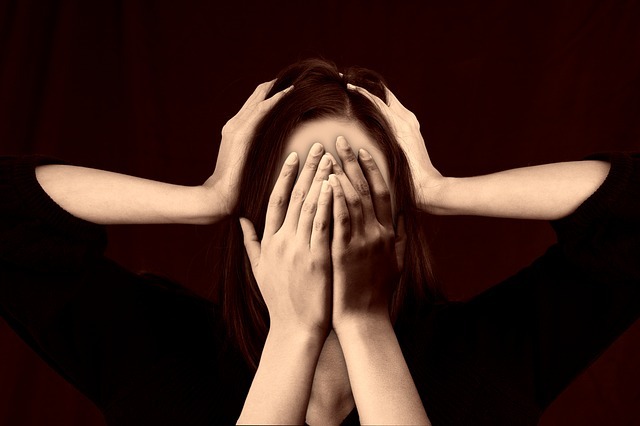 And when you are in one of your anxious episodes, you could be overwhelmed with negative thoughts when you meditate. So, how to meditate deeply when you can’t even focus on a single moment? If you’re one who often suffers bouts of anxiety, you’re not alone in thinking that the blissful calm of meditation is nothing but overhyped imaginations. But the truth is, mindfulness meditation can lead to a profound peaceful state of mind that you normally don’t feel even when you’re consciously relaxed. The last thing you should do when you’re struck by anxiety is to pick up a meditation guide and start meditating by yourself. Chances are, you’ll end up trapped in your own thoughts and your meditation attempt will be nothing but a session full of misery. Mindfulness meditation is proven to benefits anxiety, as shown by the growing numbers of psychotherapists that uses it as part of the treatment program. But if you expect mindfulness meditation to work miracles, you’re in for a disappointment. Like sports or any other skills, mindfulness meditation is a technique that requires consistent practice before you start to gain any benefits. It may take a few weeks before you notice you’re less affected by triggers. Even then, you’ll find it hard to sit and dive into deep meditation when your mind is a mess. Unless you’re living a hermit life and practice mindfulness all the time, you’re bound to have your mind overwhelmed by stress and anxiety. In that case, you may not want to force yourself to meditate directly, but allow yourself to gradually ease into the right mindset to meditate. Most people don’t realize that what and when you eat will have a direct effect on your meditation session. When I was meditating with a group in college, I found myself nodding off after 5 minutes. The meditation ended up as a battle between mind and my digestive system with the latter triumphing. 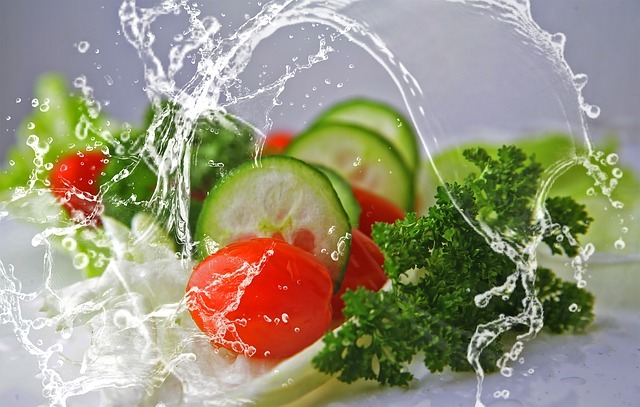 If you find it best to mediate after your meal, try to keep it light and be mindful of what you eat. If caffeine worsens your mood on a regular day, do avoid it even if it gives you a boost. A cup of chamomile tea sets the mood for me before I meditate. Your body and mind are closely linked to each other. For instance, you wouldn’t realize how tense your shoulders are until you get a good massage after a stressful day. A good long shower can also work wonders to relax physically before you start meditating. Some may enjoy a meditation session after working out or doing yoga. The endorphin hormone released as you sweat it out helps in slowing down your racing thoughts for meditation. You’ll avoid struggling with a backache or other painful sensations from stress when you relax physically before meditating. Meditation posture is important and will greatly affect the quality of your meditation session. If you want to meditate deeper, choose the right posture for yourself. Do not attempt the full lotus posture if you’re not flexible in that sense. You will only end up with numbness and unnecessary discomfort. Instead, choose a posture where you feel comfortable. For me, the Burmese posture works best with a meditation cushion. Using a meditation cushion helps you prevent numbness and allows you to meditate longer. Ultimately, the meditation posture is meant to support your meditation and not disrupt it. Sit in the meditation posture with your eyes closed. Breath in normally and be aware of the sensations in your chest or abdomen. If your thoughts wander, bring it back gently to your breathing. 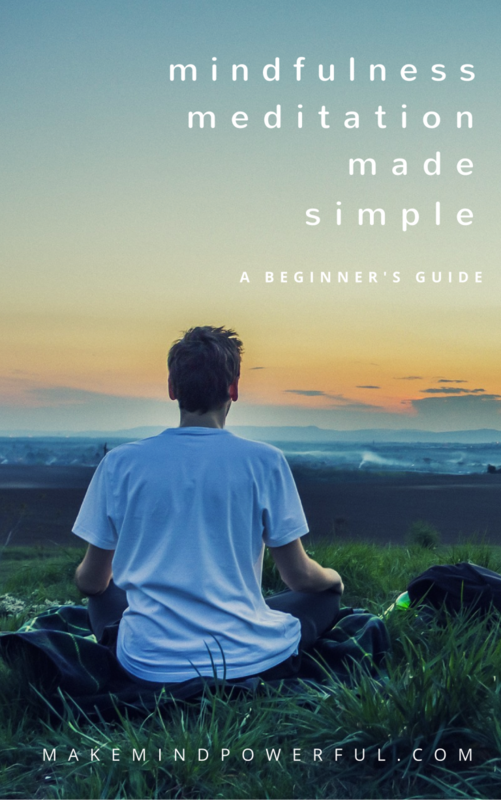 Download my FREE mindfulness meditation guide for the detailed instructions. The hard part is having preconceived expectations when you meditate. 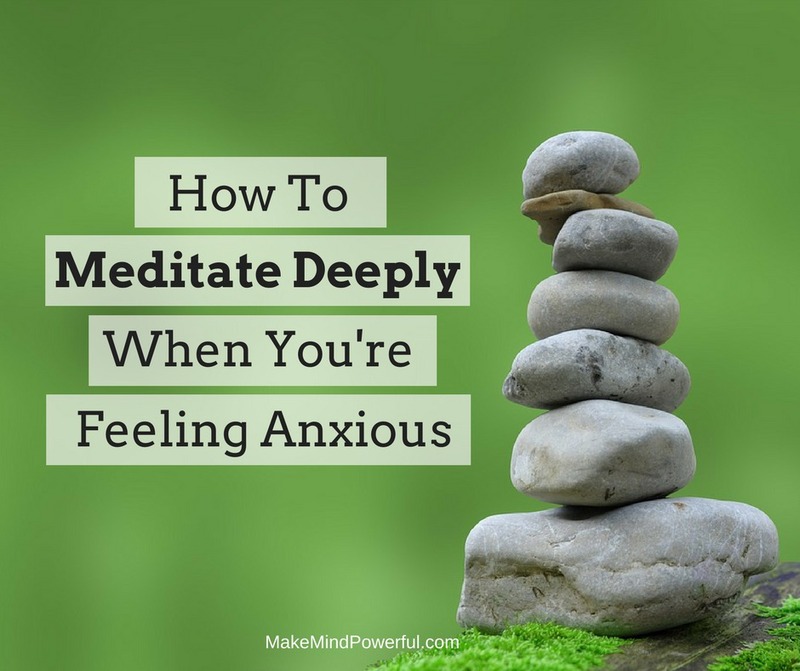 If you’re meditating and expecting it to be a deeply calming experience, you’ll be spending the entire sessions obsessing with it instead of actually meditating. As ironic as it may sound, the key to meditate deeply is to have no expectations when you meditate. Before you start meditating, tell yourself that it’s ok no matter how the meditation session turns out to be. When you’re not attached to any expectations, your mind is lighter and is easier to focus on breathing and awareness. Entering the deeper states of meditation usually happens when you least expected it. If you’re not careful, a blissful meditation session can turn into rage instantly. For instance, you’re enjoying the calmness when the doorbell rang, sending silent curses into your mind. It’s always important that to remind yourself that while deep meditation may be emotionally rewarding, it is not the ultimate purpose of mindfulness practice. To be unaffected and calm in both meditation and daily routine, you need to be impartial to any thoughts that arise. That’s the essence of mindfulness meditation. It’s alright to feel angry, sad or hatred when you meditate as long as you’re aware of the emotions and not attached to them. When your meditation timer sounds, do not rush off to grab your phone immediately. Instead, extend the attention in your meditation to your actions as you gradually rise from your posture. It helps in keeping you from feeling disoriented and let the mind to slowly accustom the frantic pace it has retreated from. It helps to take notes at the end of your meditation session. You’ll be able to track your meditation progress or discuss your experience with meditation teachers when you have the chance to do so. You’ll gain a better understanding of how your emotional state changes after you meditate. If you want meditation to calm your mind when you’re anxious, then you need to start meditating when you’re not. It is easier to learn and focus when you’re not worrying endlessly about hundreds of issues. Besides that, meditating under the supervision of an experienced meditation teacher also helps in avoiding mistakes. Or you could use the same meditation app that I’m using to maintain focus when your mind is highly distracted. With consistency, you’ll soon be able to meditate deeply and enjoy the peaceful state of your mind. Have you struggled with getting deeper in meditation? What have you tried to make meditation easier? Share your thoughts in the comment below.